The redevelopment at Eastland saw the amazing Ringwood library, that Mamma spent many hours of her childhood in, removed to make way for the even more spectacular Town Square and REALM Building. This amazing work of architecture opened in December 2015 and nestled inside its heart is the library. Take the stairs or open the 'doors' to the lift up to level 2 where you will find the children's story room - it is beautiful. Tubs of books to explore and choose for borrowing or sharing in the space. There is tiered seating at all different shapes and angles perfect for climbing, topped with funky looking cushions. Huge interactive televisions line two of the walls plus a bank of desktops for games and digital stories. 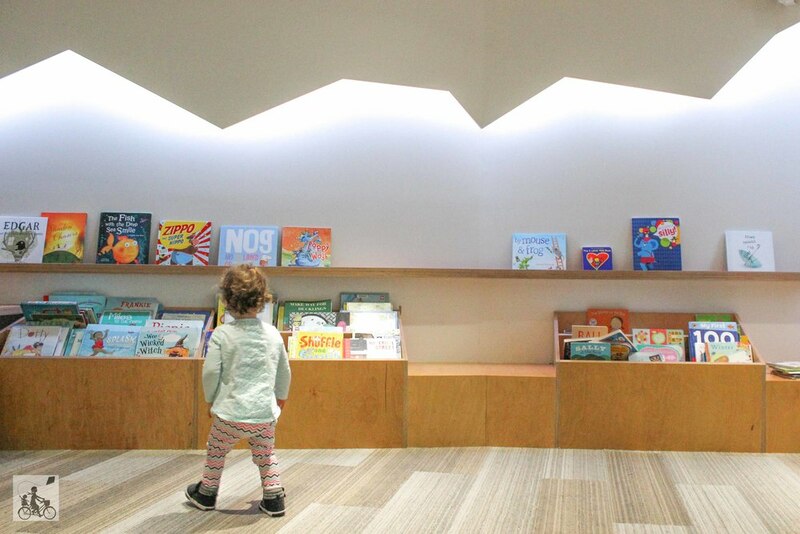 Not only is the library amazing for kids, the building is beautiful with art spaces downstairs, study nooks throughout and a brilliant cafe below. Mamma's special mentions: Story times are wonderful for all ages and are an amazing way to introduce the love of story telling with your children. 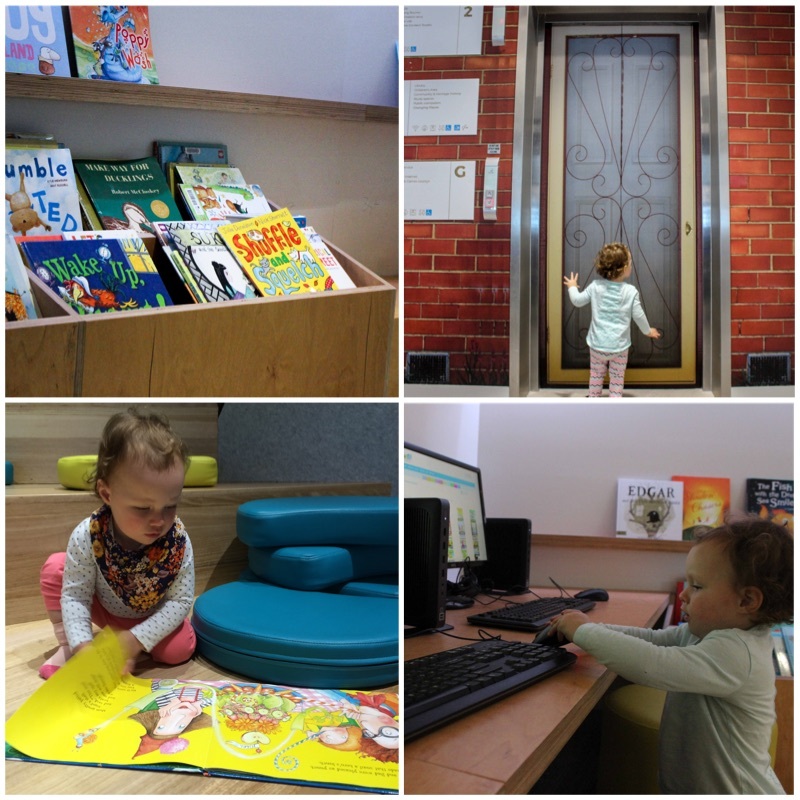 Eastern Regional Libraries have run sessions all throughout Maroondah, Yarra Ranges and Knox. Click here to find a session near you. 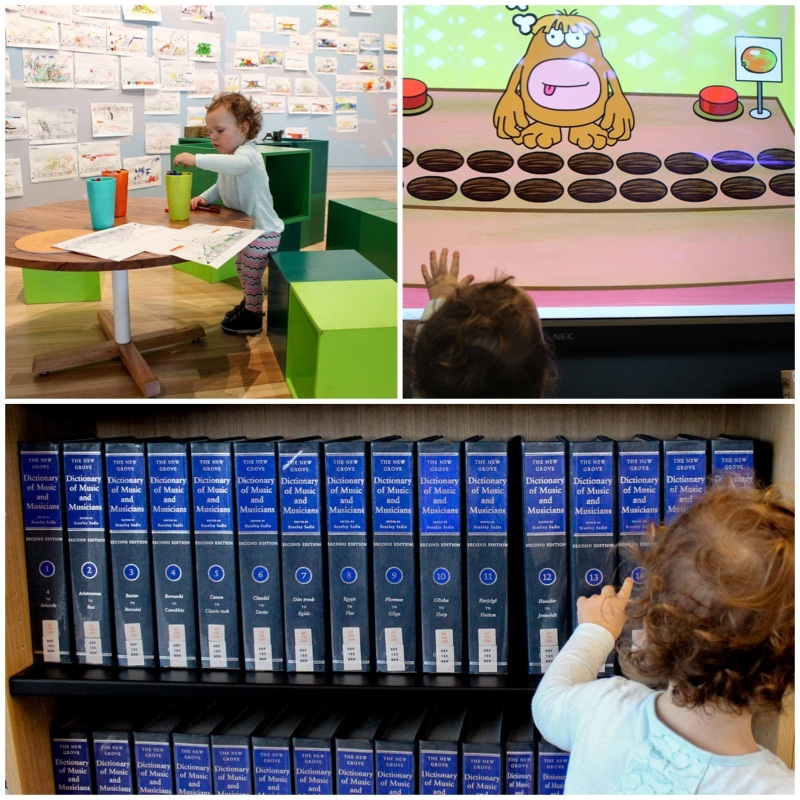 Check out what is happening at REALM and the other Eastern Regional Libraries over the school HERE! For more indoor adventures in the East click here!